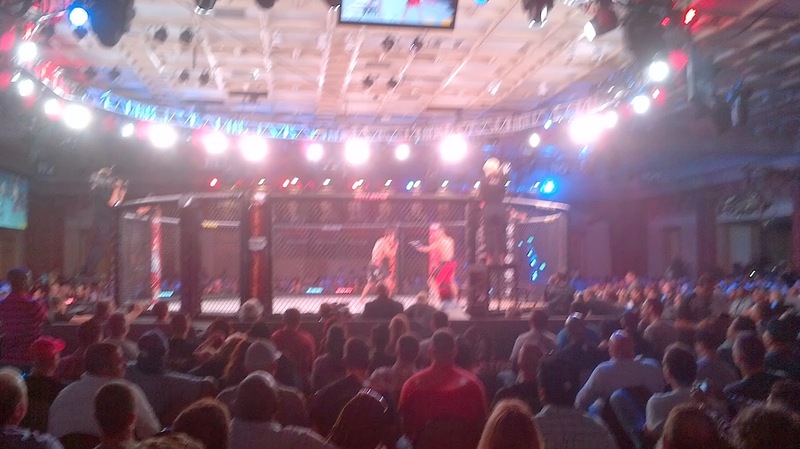 Bellator has been a great platform for local fighters to make a name for themselves. Case in point: Lyman Good, who was their inaugural welterweight champ. 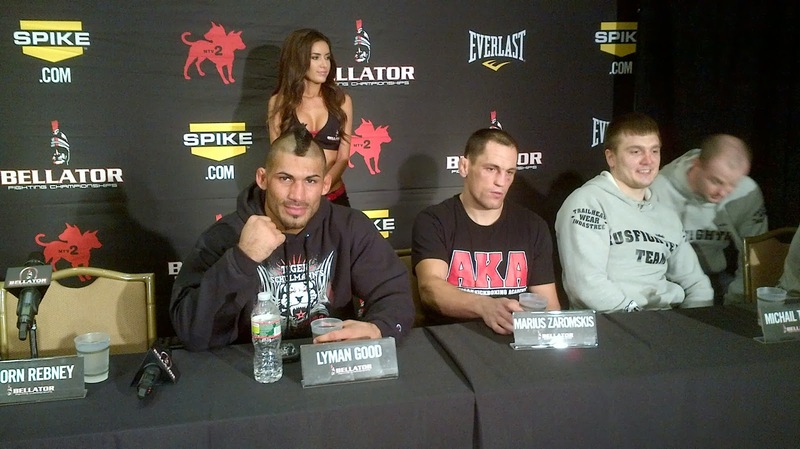 Here's a flashback to Bellator 74, when Good returned after a layoff to beat a Brit judoka named Jim Wallhead.